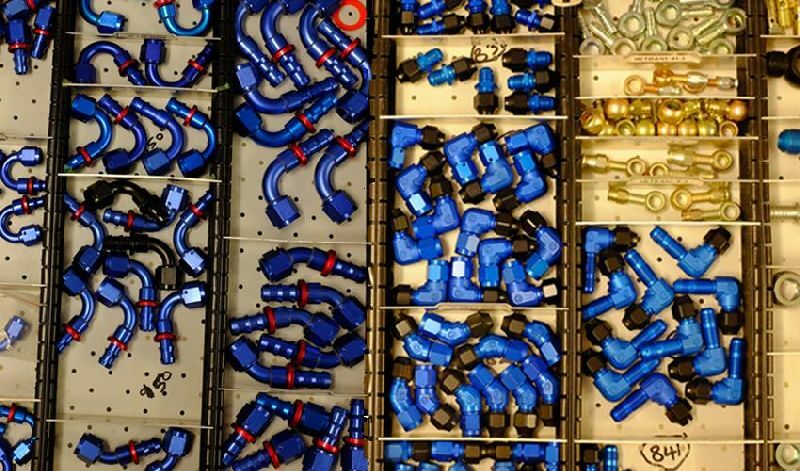 If you are in need of some Goodridge hoses, brake or oil lines and associated paraphernalia, then Merlin Motorsport, based at Castle Combe circuit, can help. They are an official Goodridge G-Tec workshop and as a result can tailor-make anything of this nature to your specification as well as one-off adaptors for more unusual applications. For more information contact www.merlinmotorsport.co.uk or 01249 782 101 ENDS. 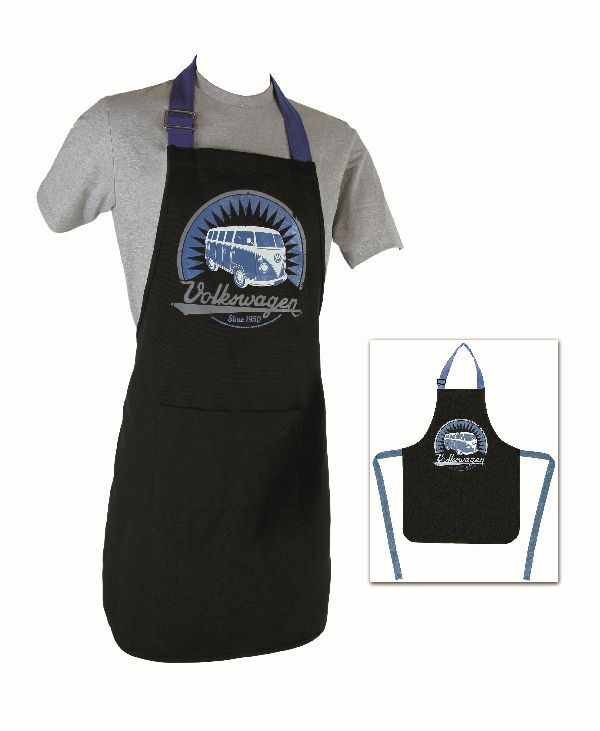 Celebrate the birth of VW’s iconic Bus in style with this striking retro-design unisex apron. Made from quality cotton, the neck loop features an adjusting buckle with a matching blue waist-tie so it can be made to fit all shapes and sizes. There’s even a deep, double-sized front pocket to keep all those kitchen utensils close at hand. In a nutshell, it would be ideal for any VW lover (or any car fan really) that loves to cook or BBQ. 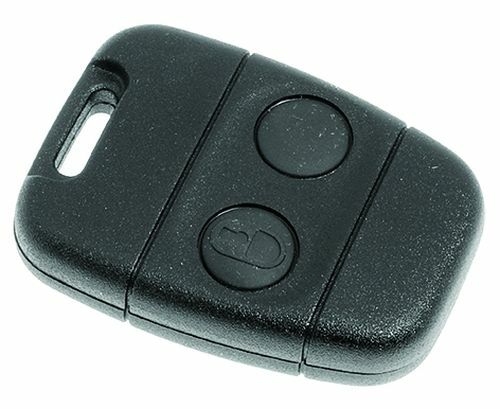 Owners of MG TFs and cars using the same key fob remote transmitter be interested to hear that XPart has addressed the issue of buying new replacements, which are now scarce by finding a supplier with the expertise to manufacture the plastic casing, rubber switch moulding and printed circuit board. Once they’d found the right partner, XPart invested in new tooling for the assembly of the component parts resulting in a UK-made replacement with an updated circuit board that uses less power. 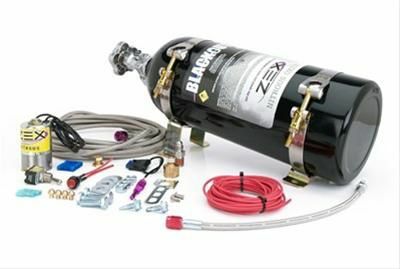 New from Summit Racing are these Zex Nitrous kits. Add one to your engine and enjoy extra horsepower upwards of 450bhp depending on the system. ZEX Perimeter Plate nitrous systems provide optimum spray efficiency by placing nitrous and fuel outlets at twelve injection points around the perimeter of the intake manifold opening. A more efficient system means more horsepower. Or have some nitrous-injected fun with a ZEX Safe Shot system. It installs in less than an hour and adds 15-35bhp to most EFI-powered vehicles via a nitrous nozzle fitted into the air intake tube. 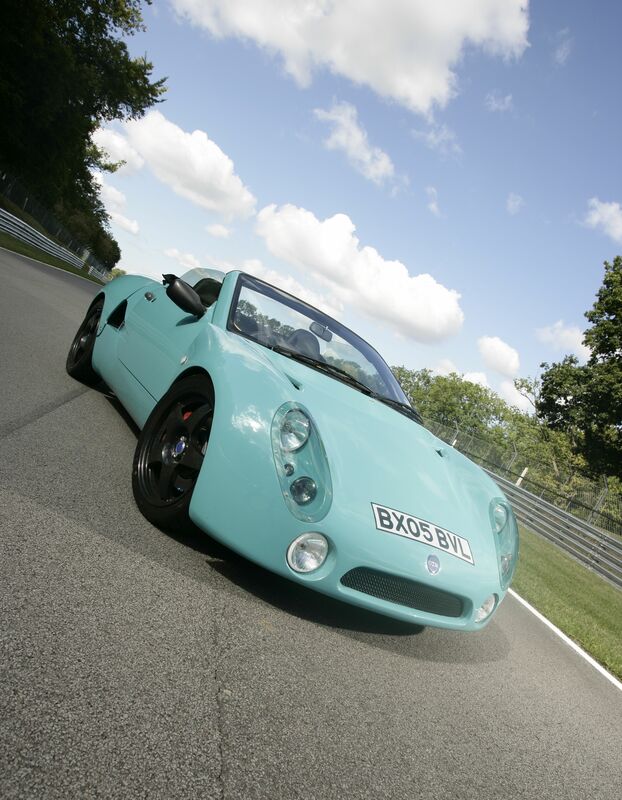 Several years after they withdrew the GTM Libra and Spyder projects from sale, Westfield Sports Cars are planning to bring back heavily-revised versions in 2018 under the Westfield-GTM model name. Visually the cars will still be familiar albeit with a few styling amendments but it’s under the skin where the big changes are coming. Out goes the monocoque tub, front and rear subframes and trailing arm suspension at the rear to be replaced by a spaceframe chassis and wishbone suspension, while engine choices will be Ford EcoBoost 2-litre, a hybrid and also full electric. 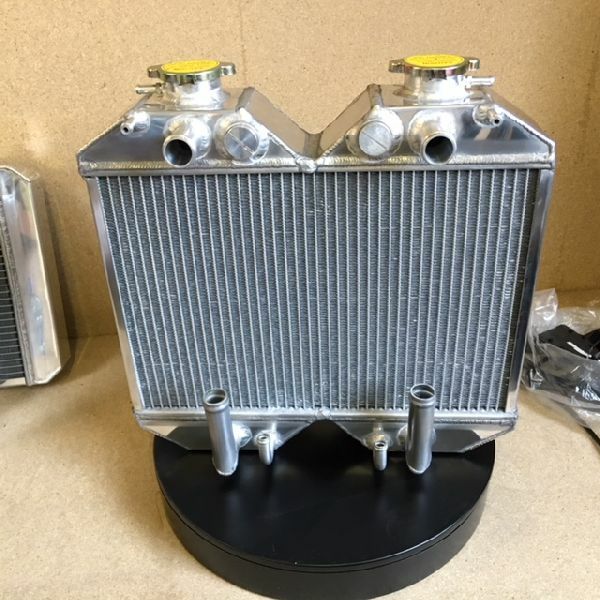 Radiator and general cooling experts, Coolex Heat Transfer Ltd has just moved into new premises, a former ambulance station in the Daybrook suburb of Nottingham, while according to boss, Steve Parker, they’ve also added some real state of the art machinery, while they were at it. They can now be found at – Former Ambulance Station, 1, Salop Street, Daybrook, Nottingham, Nottinghamshire. NG5 6HP and you can reach them on 0115 942 3344 or www.coolexperts.co.uk ENDS. 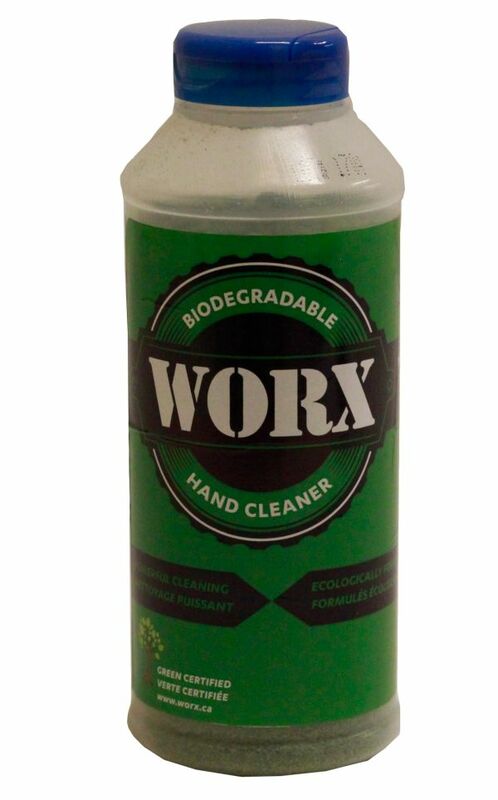 Damar International is one of the UK’s most trusted suppliers of professional grade tools, toolboxes, and other essential automotive hardware, yet the firm is also able to supply an array of equally important yet all too often ignored products, including its latest offering, Worx All Natural Hand Cleaner, which has been the hand cleaner of choice in the TKC/totalkitcar workshop for several years, now. The manual impact driver is a quick and trusted solution for corroded or frozen fixings, for example, over-torqued wheel nuts. The newly introduced Impact Power Bar (part number 6946) from Laser Tools offers advantages over the traditional impact driver. While keeping your hand well away from the hammer, the 370mm bar places increased leverage on the fastener. Much more leverage than can be applied with a standard impact driver. This keeps the socket or driver bit snug against the fastener and stops rebound so that the full force of the hammer impact is transmitted. 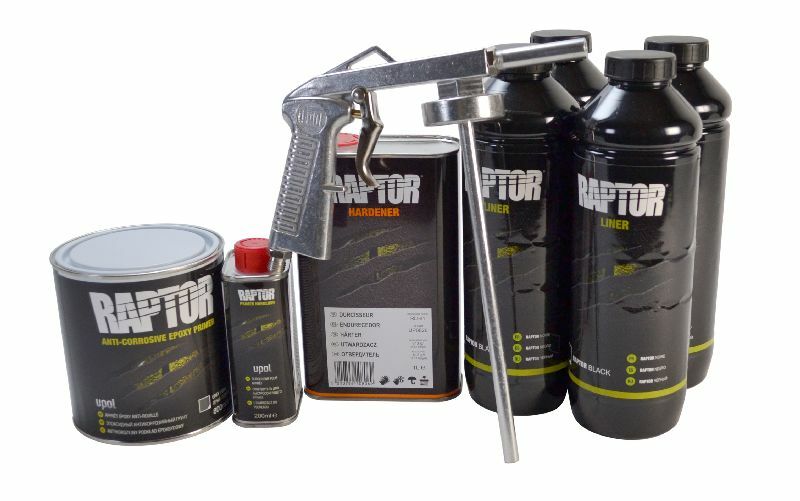 The Raptor chassis protectant product has already come to the rescue of VW restorers with their range of protective coatings, and now they’ve released a world-beating Epoxy Primer to complement it. Tested with 1000 hours’ worth of salt water spray, this paint on preserver can be used in conjunction with any top coat, not just Raptor. 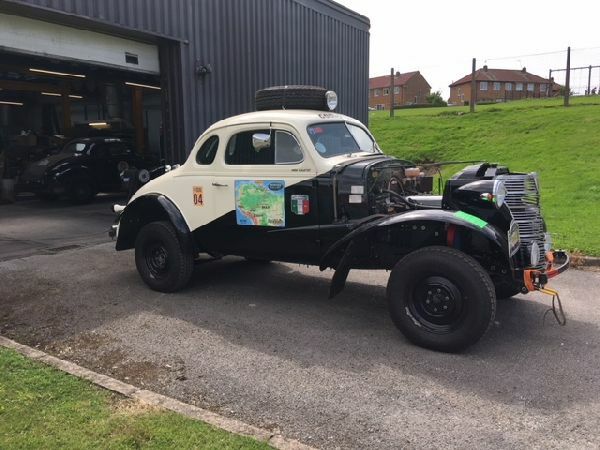 Available from parts specialists VW Heritage, it is sold in 1-litre and 5-litre tins and a little is said to go a long way. 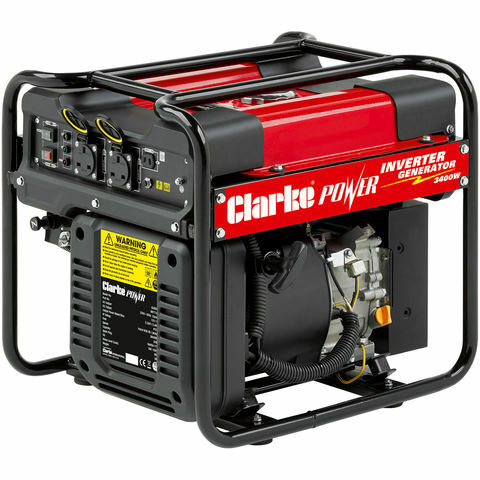 This new high output Clarke IG3500F inverter generator from Machine Mart is ideal for trade and leisure use, providing a stable ready source of electrical power. It delivers a 3400W max output and 3200W continuous-rated power via 2x230V AC and 1x12V/8A DC outputs. It also features an easy start 4-stroke, 5.5HP, 208cc engine with an Eco-throttle system for greater fuel efficiency.